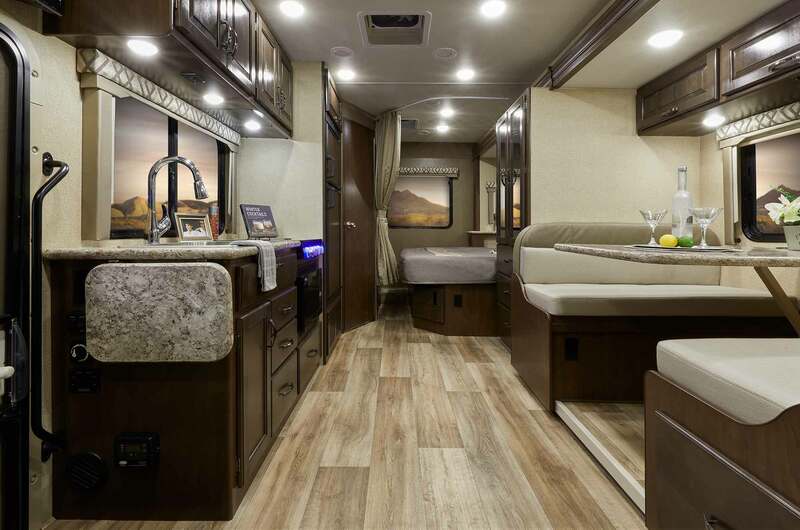 Four Winds® Sprinters are the Mercedes RV that you've been dreaming about! 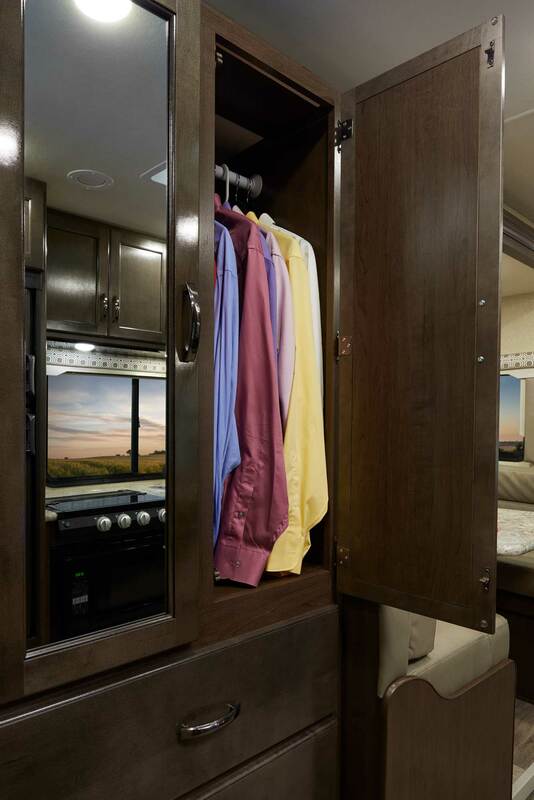 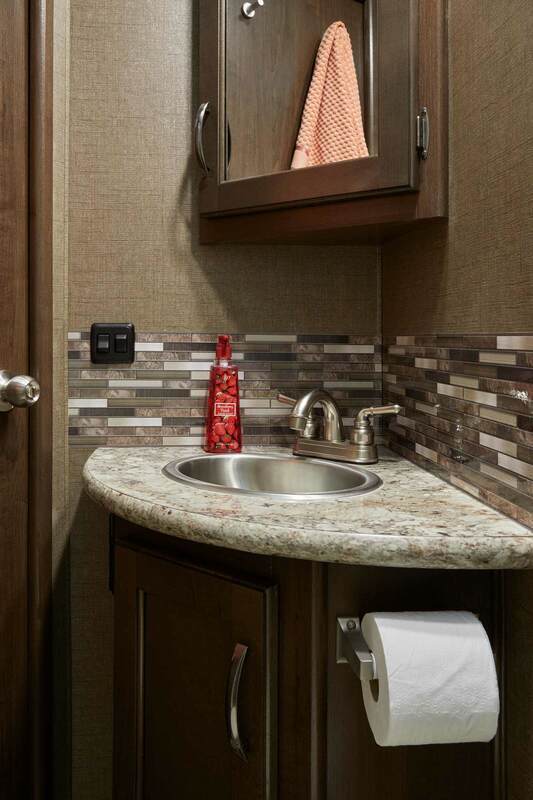 You'll love the details and subtle nuances in this Mercedes RV motorhome. 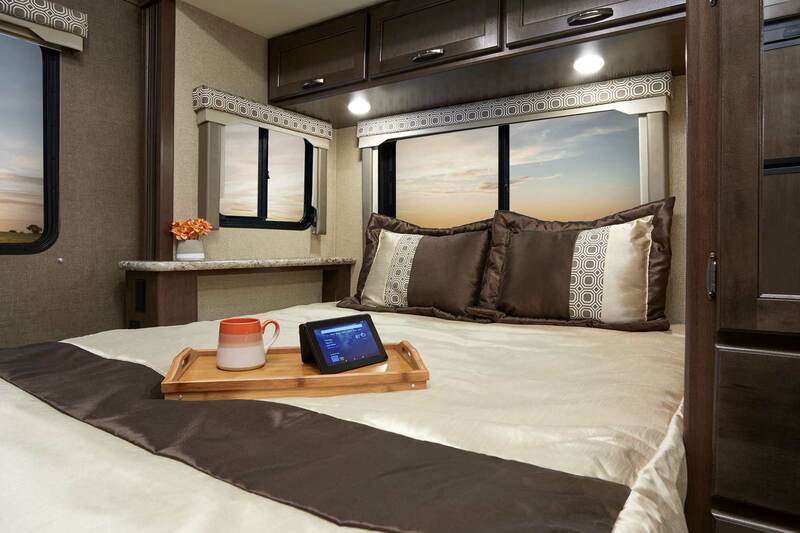 Enjoy the great outdoors in style in the Four Winds Sprinter powered by Mercedes-Benz®. 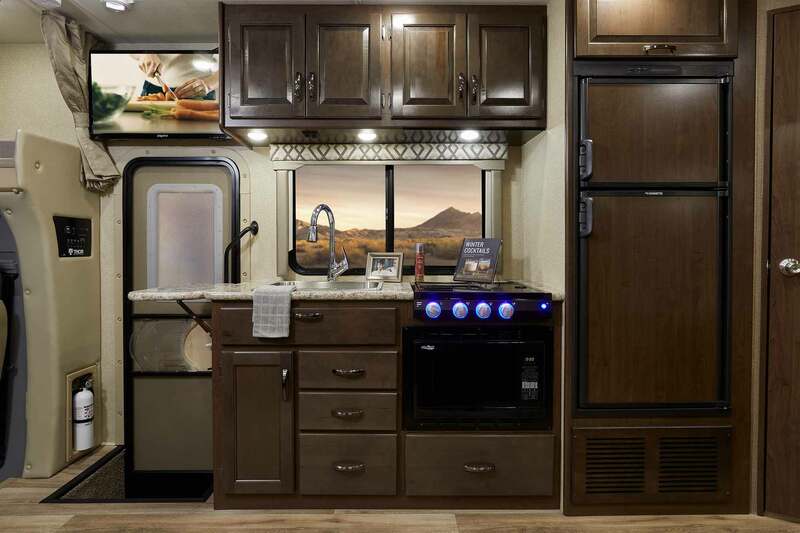 Perfect for two, a family, or entertaining guests. 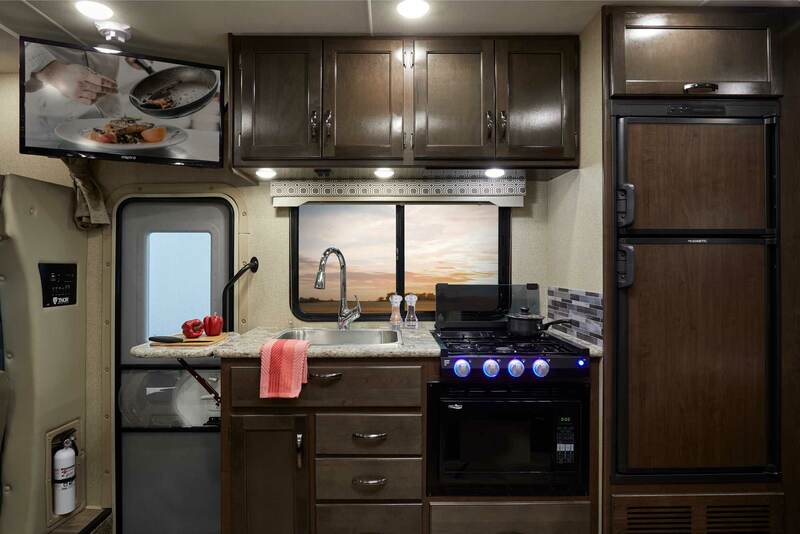 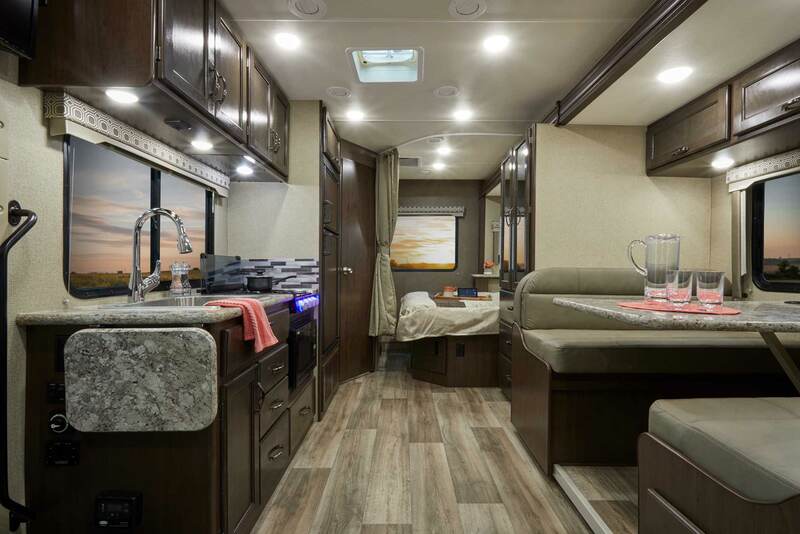 You will love the flexability of the Four Winds Sprinter Mercedes motorhome. 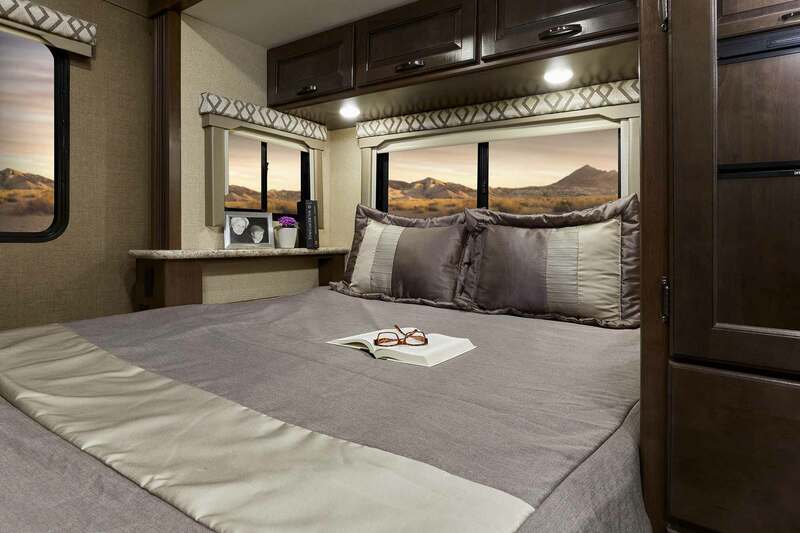 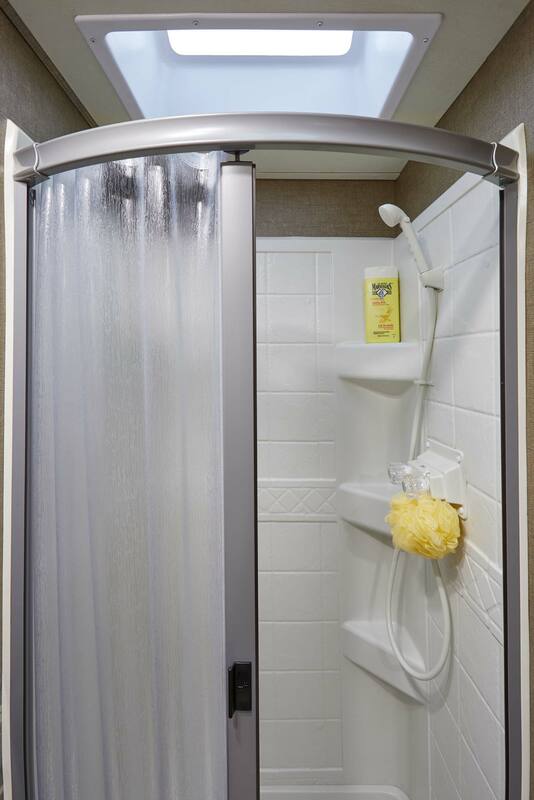 The Four Winds Sprinter provides the freedom you deserve. 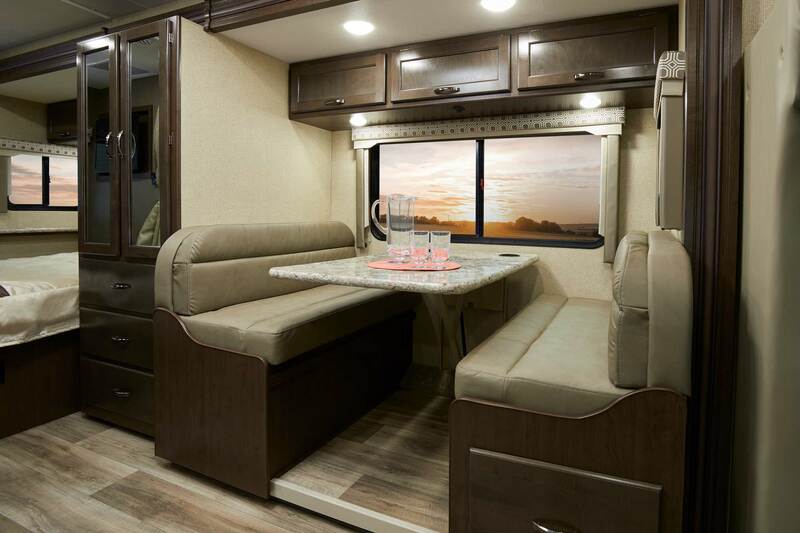 From the floor plans to the colors and optional equipment - this coach will feel Made to Fit. 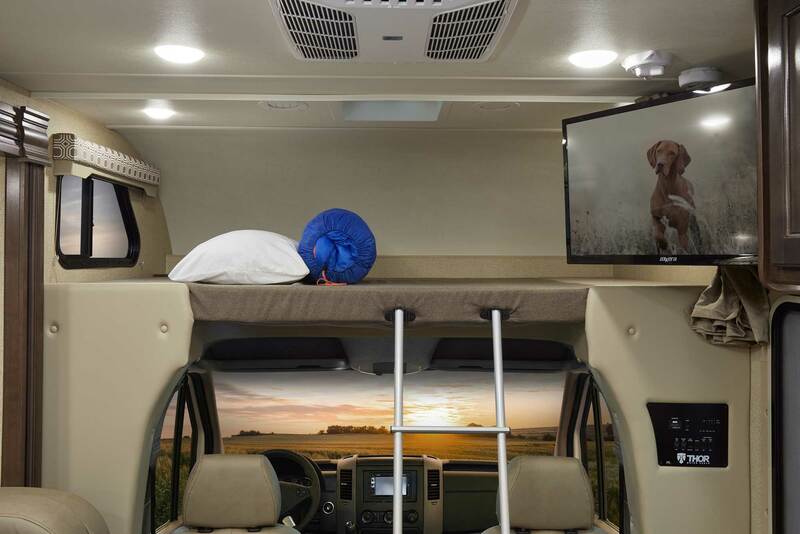 Set yourself apart from everyone else and begin living your dream the way you've always imagined - one unbelievable moment at a time.